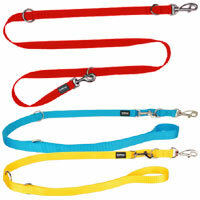 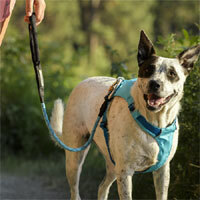 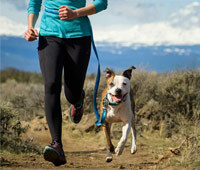 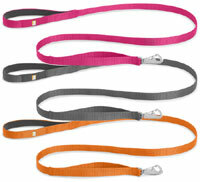 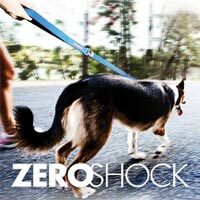 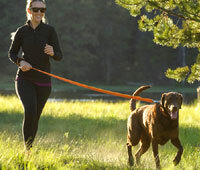 A wide range of dog leads for all your walkies and adventures. 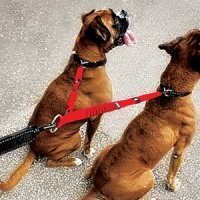 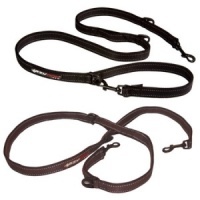 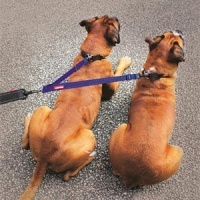 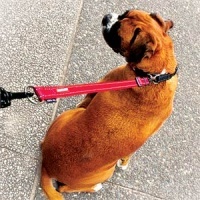 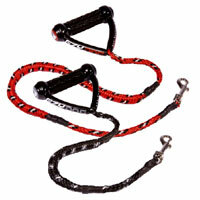 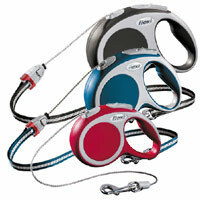 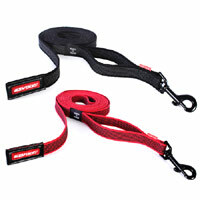 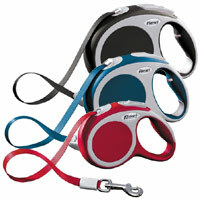 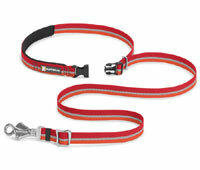 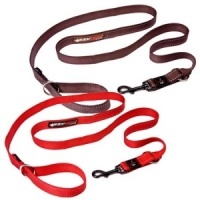 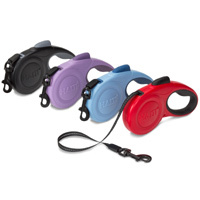 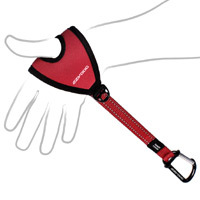 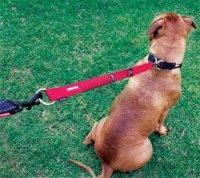 Includes dog lead extensions and couplers for dual dog walking. 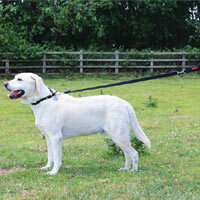 Whether you like a comfy handle, a long lead or a short one, a lead for jogging or hands free activities, walking two dogs at once, extending a current lead, a retractable lead, some strain-reducing bungee stretch or simply something stylish, we have the lead for you.